The Bank of Tanzania (BOT) has recently set a new financial inclusion target of 80% of adult population using a financial access point by 2017, after the country exceeded the target of 50% by 2016 under the National Financial Inclusion Framework (NFIF 2014/2017), with 55% financial inclusion in 2014. According to the NFIF, the goal was beaten thanks to the mobile telephony technology with more than 35 million subscribers, which has extended the adult population’s financial inclusion to more than 50% with 16 million people using mobile money accounts. In addition, the BOT also set targets for the current 2015/16 fiscal year aiming at 70% of the population living within five kilometres of a financial access point by enhancing access and implementing access channels such as agent bankings, further mobile financial services, point-of-sales (POS), and automated teller machines (ATMs). The BOT knew that by allowing the telecom sector to conduct mobile money payment services would be a good platform to improve financial services, therefore, the authorities concerned decided to assume a test and learn position that allowed mobile network operators to develop new services to review the risks later instead of establishing constraining regulations, explained BOT Governor, Prof. Benno Ndulu. This approach allows the BOT to test new mobile payment services in the market, observe the kind of risks related with them and regulate to improve bank services and also help them to expand their reach using mobile platforms, Prof. Ndulu added. 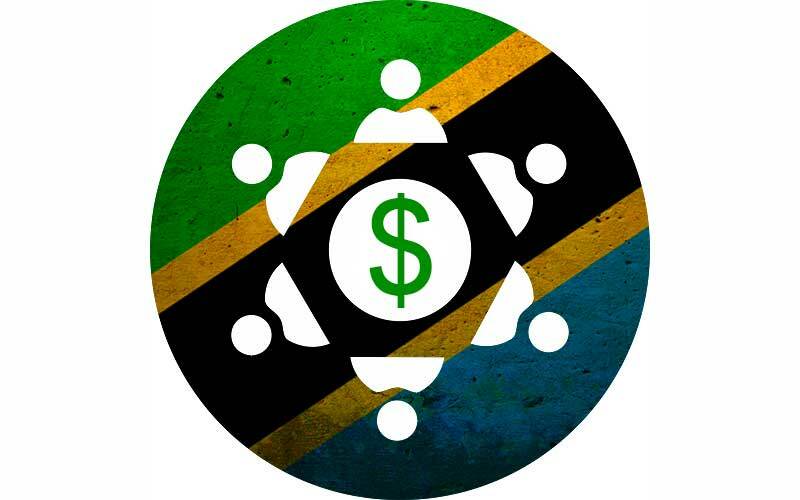 The partnership between mobile network operators and financial institutions has helped Tanzania to position among the leaders in usage and access to affordable financial services in the world ranking 12th out of 21 developing countries in the world according to the last Brookings Financial and Digital Inclusion Project (FDIP). According to the World Bank, Tanzania is the second largest country using mobile money accounts in Sub Saharan Africa (SSA) wıth approxımately 47% of its adult population and beating Uganda with which it recently shared the second position. Kenya tops the list with a rate above the 58% against an average of 12% in SSA and merely 2% globally.